South Grove is one of the oldest (1902), best conditioned and family friendly municipal golf courses in Indianapolis. The facility boasts a great view of the downtown Indianapolis skyline as we are the closest 18-hole golf course to the metro downtown area. The golf course name came from the grove of trees that lined the 'south' side of the park on which the course is now located. Although relatively flat, South Grove has tree lined fairways and the lay of the land takes advantage of natural features such as gently rolling hills and elevated plateaus used for green and tee sites. 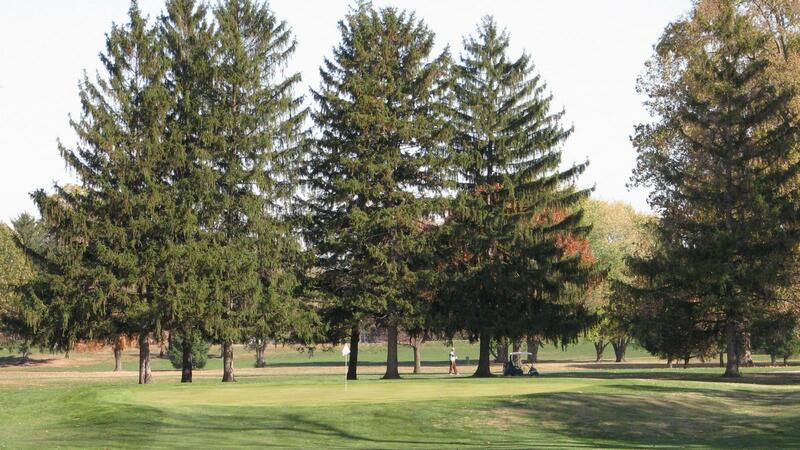 South Grove is an ideal location for league play, group outings and for the out of town golfer lodging in downtown Indianapolis. Come out and play the best kept secret in Indianapolis!